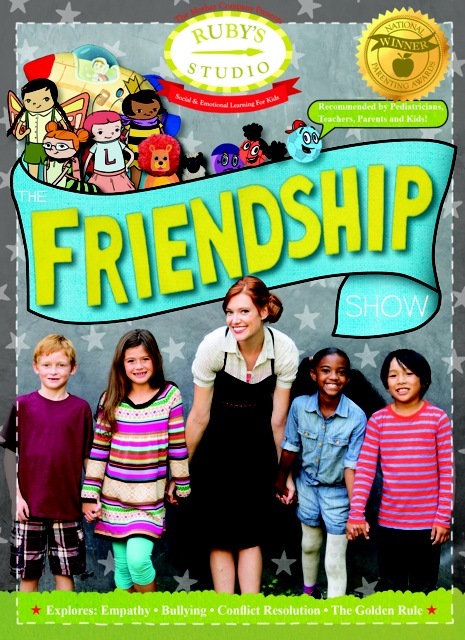 Last week we shared with you all our review on a few items we got to review from The Mother Company. Now it's time for a GIVEAWAY! 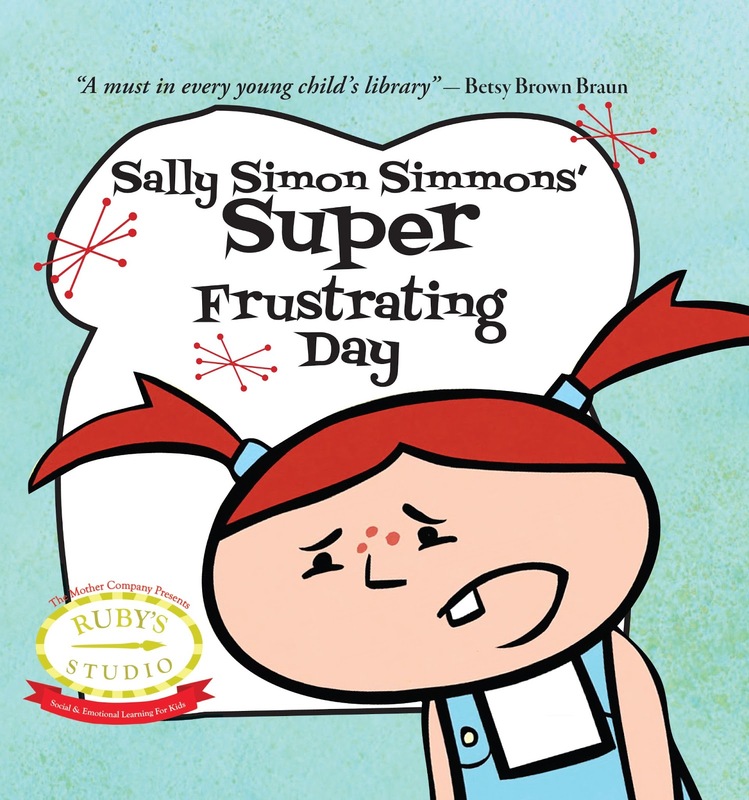 The people from The Mother Company want to give one lucky reader of Just Us Girls a chance to win both Ruby's Studio: The Friendship Show on DVD and also the book; Sally Simon Simmon's Super Frustrating Day! To enter this giveaway all we need you to do is to watch the video below and tell us, what was the name of the craft the kids were making for their friends? Good Luck! HINT: It's said within the first minute of the video!